If you are a resident or visitor to London and want to experience the club life of this great city, there is nothing better than the Camden Pub Crawl. Organized by the London Pub Crawl, this is an exciting sampling of the clubs in Camden and what they have on offer. Don’t worry, the guys at London Pub Crawl will be there to make sure you always have brothers and sisters in arms for the best fun in town. Wondering why you need to be here? Here are the reasons. On the floor, your ticket will only cost you £20. The same value goes down to £15 online and £13.5 for the early birds. Given the fun you will be having, it is almost free paying this measly amount of money. With your gang of London Pub Crawl members, your ticket will grant you free entry to five bars or clubs in the Camden area. 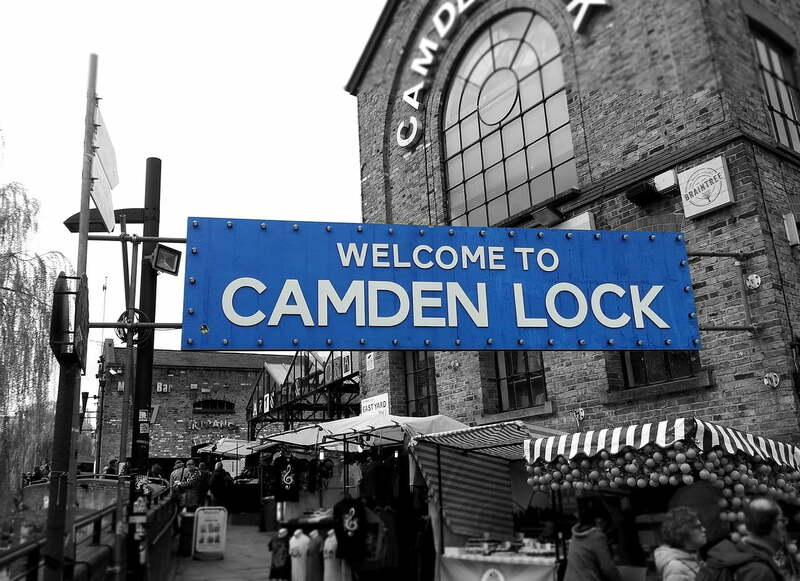 Together with your gang, you will soak in the nightlife of Camden like you have never imagined. Party experts say that it is always more fun to party with a group than alone. With the London Pub Crawlers by your side, the five clubs you will be visiting will be the best fun you ever had. With your ticket, you will be having the best deals on drinks. When they say you’ll be enjoying cheap drinks, it is not actually cheap drinks you will be drinking with your friends. Rather, you will be enjoying top of the line drinks but at bargain prices. What is a party without the drinks anyway? Even better, you will be having your drinks knowing well someone has your back. You know…just in case. With each of the five clubs you visit, you will be welcomed with a shot of your choosing; for free! Can you afford to miss that? Probably not. Shots are more effective at giving you the edge you need to dance to the next song before you grab the next drink. Shots being more expensive to drinks, that’s a huge benefit you will be getting. All night, you will be having a dedicated photographer on the tow. On your fifth drink and you’re still going strong? How about a Mister Miyagi pose for the camera? When you are through with the five clubs and it is back to business, these pictures will remind you of the fun times you had with the London Pub Crawlers. And don’t worry. The poor poses won’t make their way to your album. All night, you will be meeting new people to have fun with. Besides the friendly guys from London Pub Crawl, it will be your chance to meet and mix with lots of new people in the five clubs you will be paying a visit. If you are a regular in clubs, you know that one club alone has too many people to handle. Imagine five of them! With the London Pub Crawl members by your side, you will be unstoppable. Every Friday and Saturday night, you will get the chance to pub crawl from the tube station in Camden Town at the Bar Boho (6 Inverness St, Camden, London). From between 1930 Hrs and 2030 Hrs, you will have five hours to sample five clubs in the Camden area. This is the best way to party when in London. With years of partying, the London Pub Crawl group is the best in this area.